The annual travel competitions that have been run on this site for the past four years will not take place this year. They should resume in 2020. Instead, there will be an Authors Showcase that will run from April until September 2019. This will offer an opportunity for authors, writers and poets to share their writing with a wider audience and receive feedback from readers and fellow-writers. If there is enough support, the best contributions will be published in a book at the end of the year. 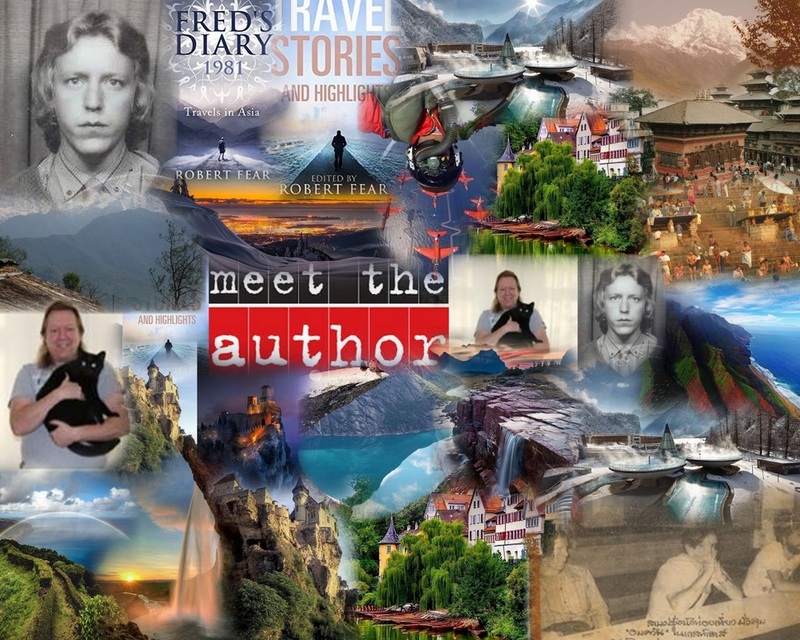 The theme for the Authors Showcase will be: Memorable Life Experiences. More details will be provided as the April 1st start date approaches. ​The 2018 Travel Highlights Competition starts on October 1st and we will be accepting entries for two months until November 30th (midnight UK). Please send your entry to fd81@assl.co.uk with a short bio and photo. The number of entries per author/writer will be limited to a maximum of five. There will be prizes awarded for the Top 3 - $75(£60) / $50(£40) / $25 (£20). The winners will be chosen by a public vote that will run for two weeks from December 1st - 14th (midnight UK). 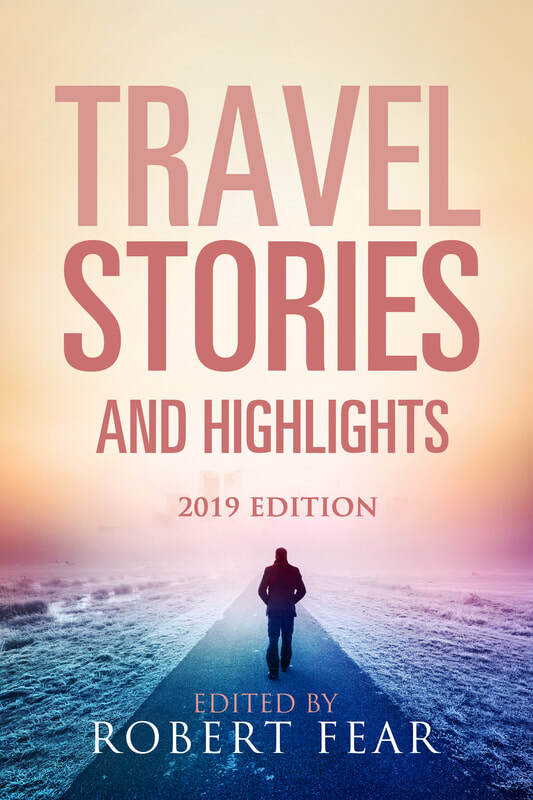 If selected, your highlight will also appear in the 2019 Edition of Travel Stories and Highlights. 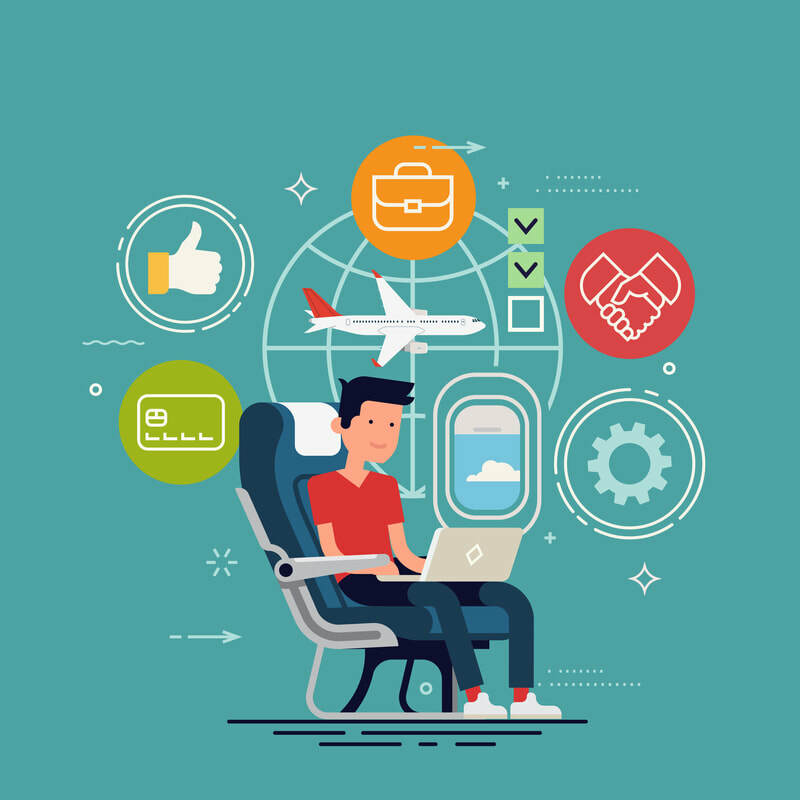 2018 Travel Stories Competition is now closed. Judging by our independent panel is underway. Top 3 will be announced early in September 2018. 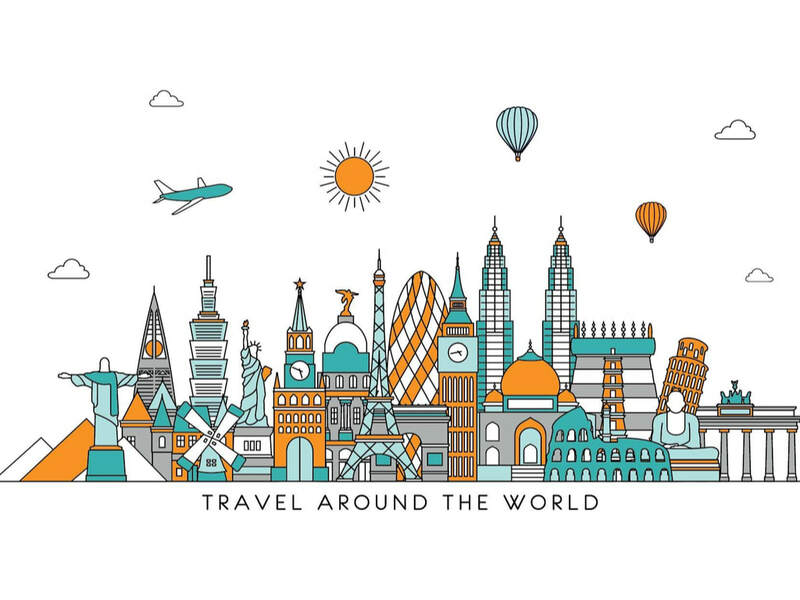 Our 4th Annual Travel Stories Competition is now open for entries and will run until July 31st 2018. There will be five monthly prizes of $50 (£40) for the best stories entered in March, April, May, June and July. Overall prizes will be awarded to the Top 3 stories as decided by a panel of independent judges. 1st - $300 (£240), 2nd - $200 (£160) and 3rd - $100 (£80). Entering is straight forward and free of charge. 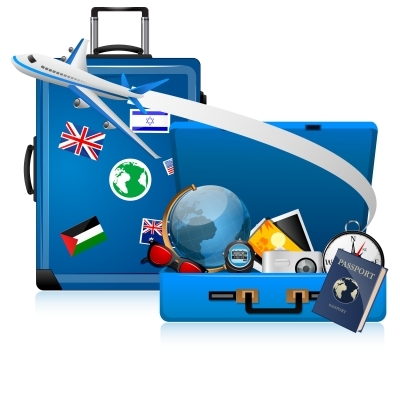 Send your travel related entry of 500-1000 words along with a short bio and photo to fd81@assl.co.uk. Entrants are restricted to one entry for each monthly competition. Photos or pictures to accompany your stories are welcome. 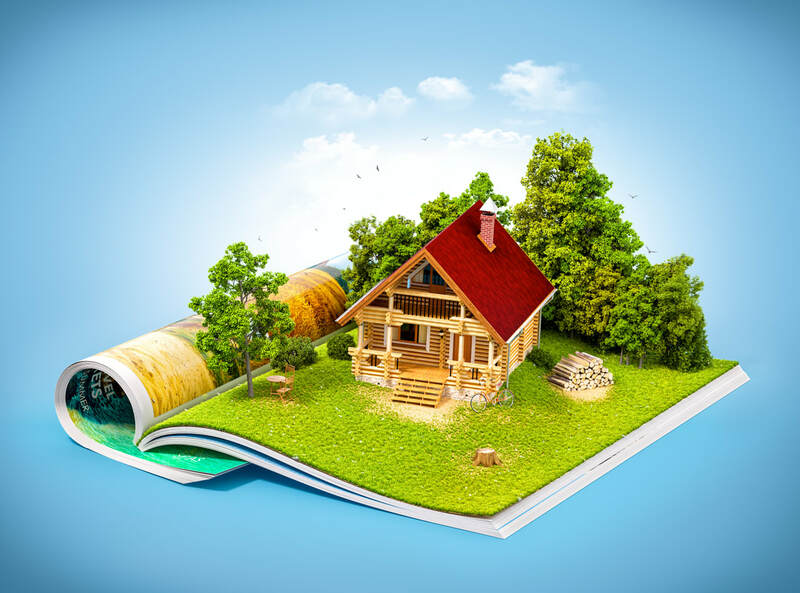 If selected, your story will also appear in the 2019 Edition of Travel Stories and Highlights. The 2017 Travel Highlights Competition started on September 15th and we will be accepting entries for two months until November 14th (midnight UK). There will be prizes awarded for the Top 3 - $75(£60) / $50(£40) / $25 (£20). The winners will be chosen by a public vote that will run for two weeks from November 15th - 30th (midnight UK). 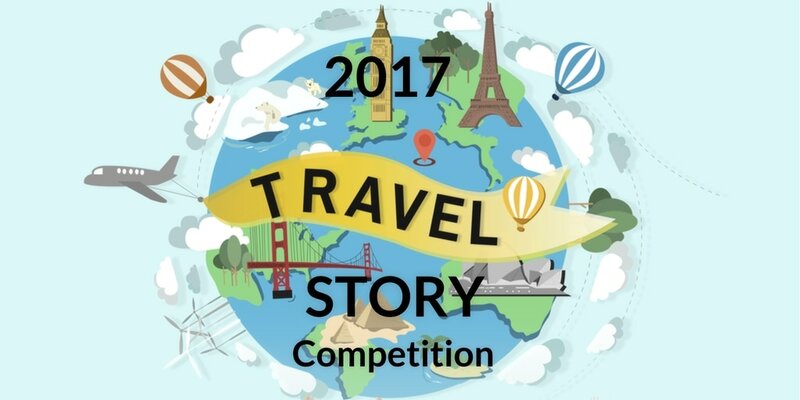 ​Our third annual Travel Story Competition is now open for entries and will run until July 31st 2017. There will be five monthly prizes of $50 (£40) for the best stories entered in February/March, April, May, June and July. In addition there will be overall prizes awarded to the Top 3 stories as decided by a panel of independent judges. Prizes will be: 1st - $150 (£120), 2nd - $100 (£80) and 3rd - $50 (£40). Send your entry of 500-1000 words along with a short bio and photo to fd81@assl.co.uk. Entrants are restricted to one entry for each monthly competition. 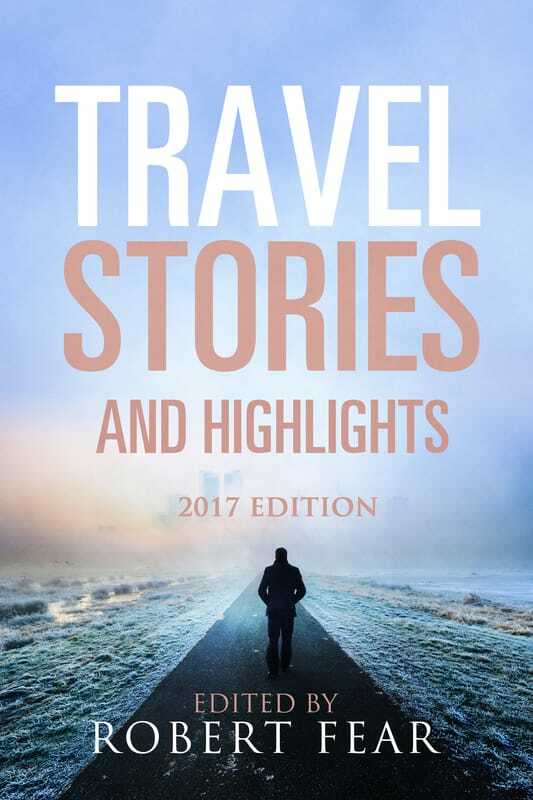 If selected, your story will also appear in the 2018 Edition of Travel Stories and Highlights. Please send your entry to fd81@assl.co.uk with a short bio and optional photo. The number of entries per author/writer will be limited to a maximum of three. There will be prizes awarded for the Top 3 (£50/£30/£20 or equivalent) and these will be chosen by a public vote that will run for two weeks from November 15th - 30th (midnight UK). 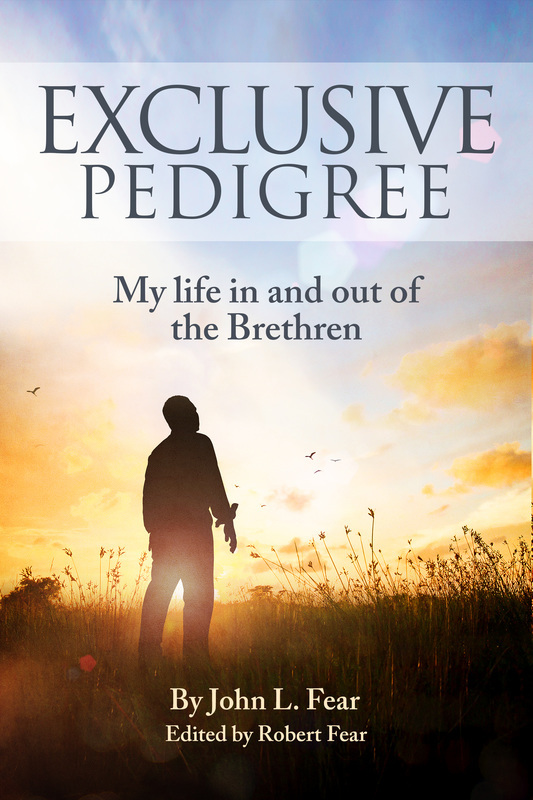 In addition, each published author/writer will get a complimentary e-book of the new release of my father's memoirs: Exclusive Pedigree: My life in and out of the Brethren by John L. Fear. 2nd Place (£50) is Nancy McBride with Fairies - Do they Exist? 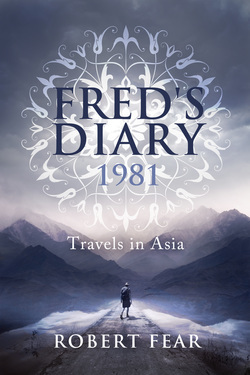 Each entry published on Fred’s Blog will win a Kindle copy of the second edition of Fred’s Diary 1981, which will be officially released on October 15th 2015. Please note that entries are limited to one per person. 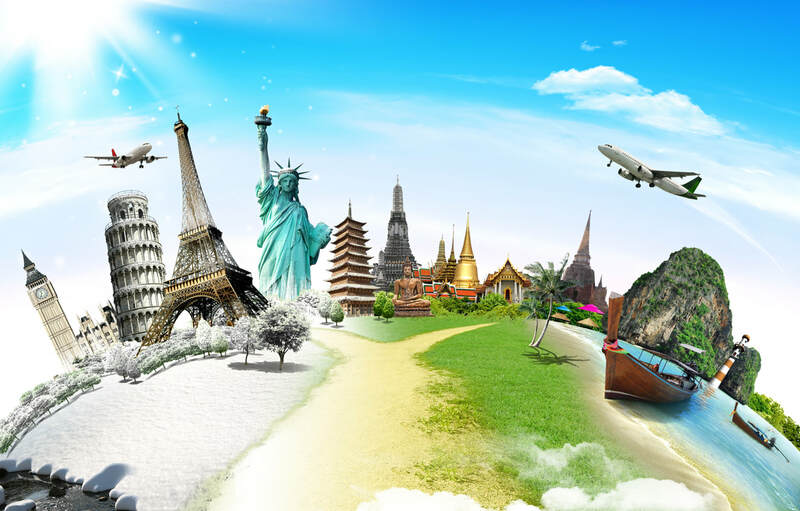 Selected entries will be featured on the ‘Travel Stories’ page. 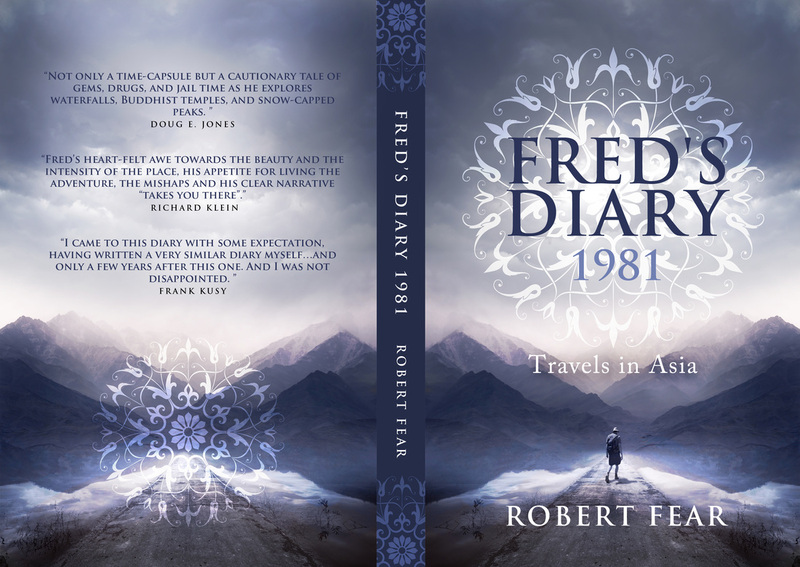 At the end of each month (March through to July 2015) Fred will choose the best story from that month and the winning author will receive a £20/$30 Amazon gift card as well as an e-copy of Fred’s Diary 1981. The competition will close on July 31st 2015. There will then be a public vote throughout August and all competition entries will be eligible. The overall winner will be announced on September 1st 2015. They will receive a £100/$150 Amazon gift card along with a signed copy of the paperback version of the diary. Spread the word by sharing this blog’s link fd81.net on your own social media pages. Good luck and we look forward to reading your stories.